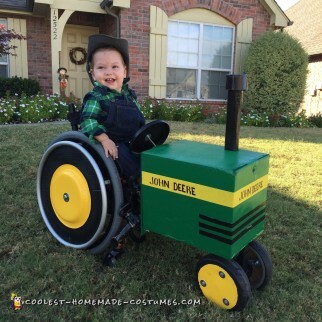 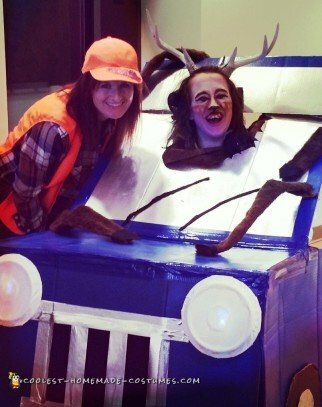 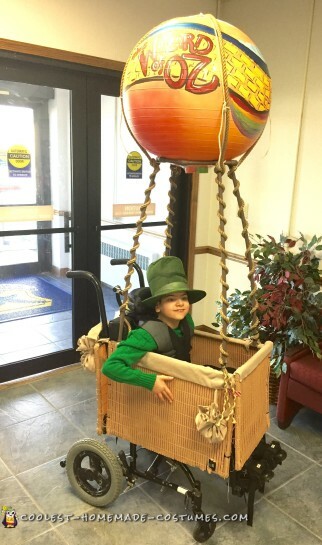 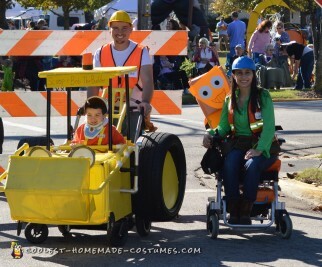 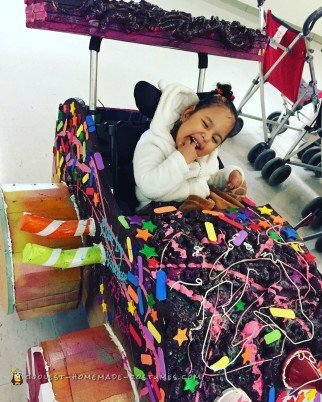 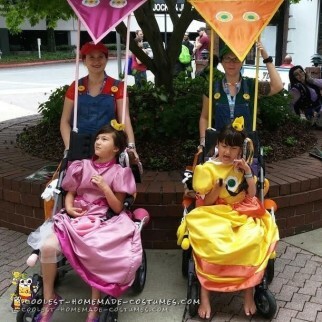 Wheelchair costumes have secured a special place in all of our hearts around here. 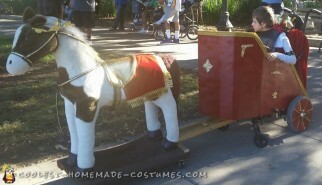 The level of love and craftsmanship that goes into the construction of these costumes is truly inspiring. 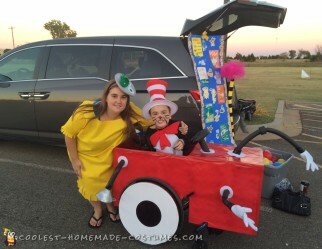 So take in all the details in this collection of DIY costumes below. 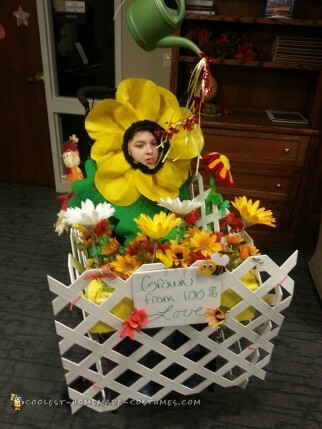 Along with the incredible final costume results, are the amazing stories of families who have created them. 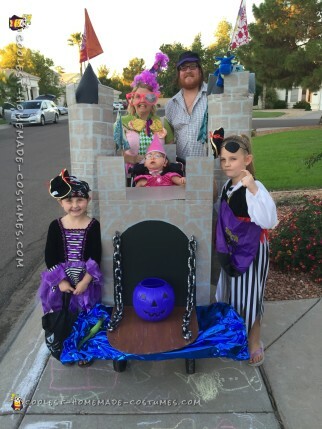 From carving foam to creating anti-gravity costumes, entire families bond together as they create homemade costume. 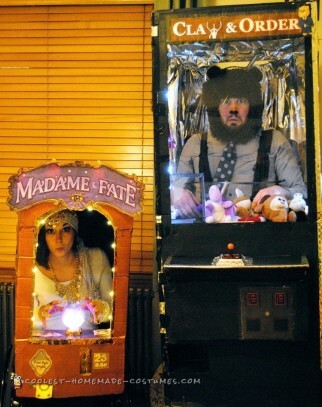 Also, you will learn so much reading through this section. 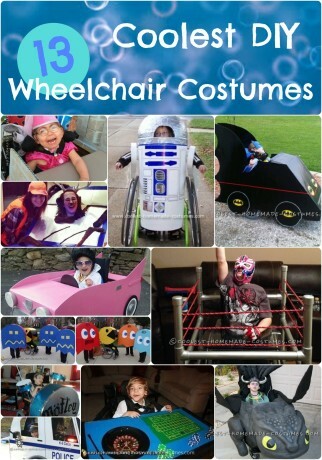 In addition, the greatest part of these homemade costumes is how a wheelchair disguise can reveal the costume wearer underneath it. 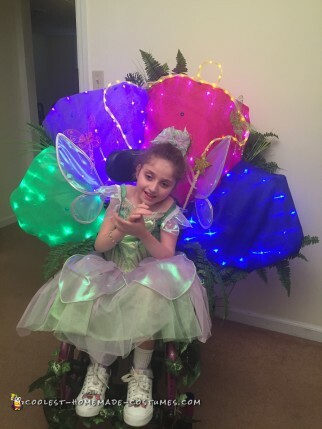 Watch personalities shine and faces radiate with joy as they are seen for themselves and not for their chair. 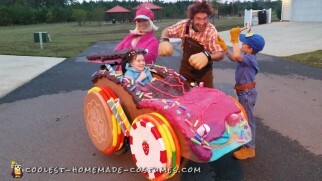 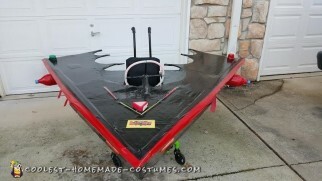 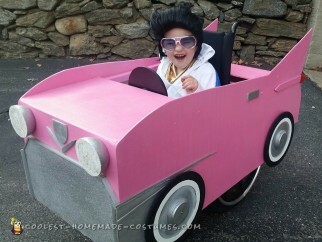 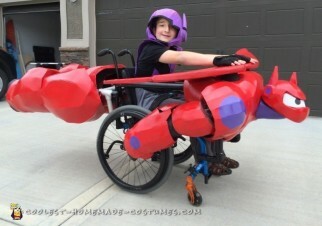 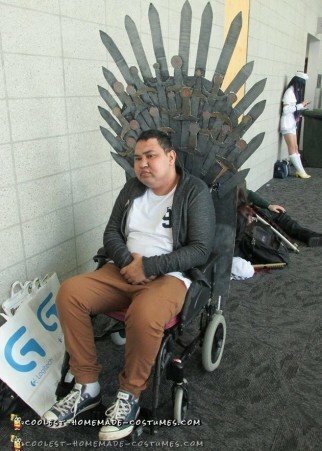 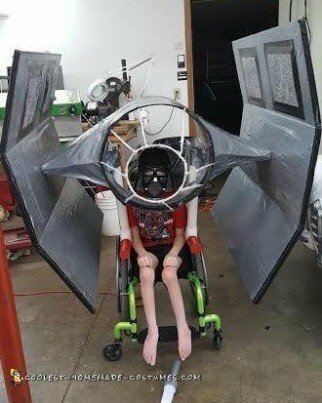 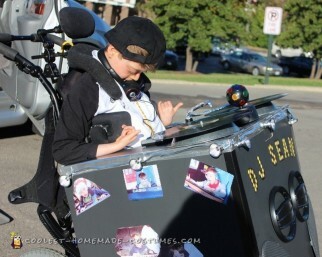 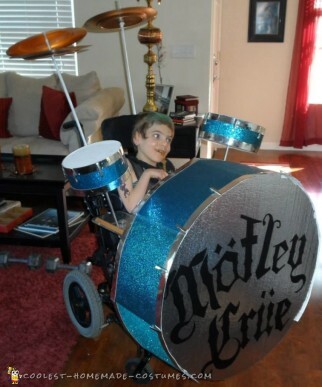 So check out the epic wheelchair costume below. 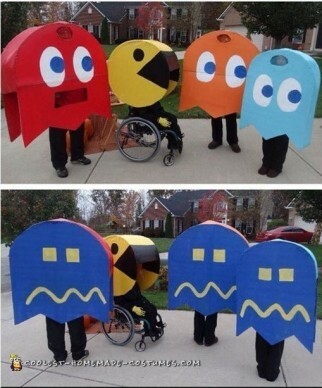 And remember that Halloween costumes are an awesome way to connect with everyone. 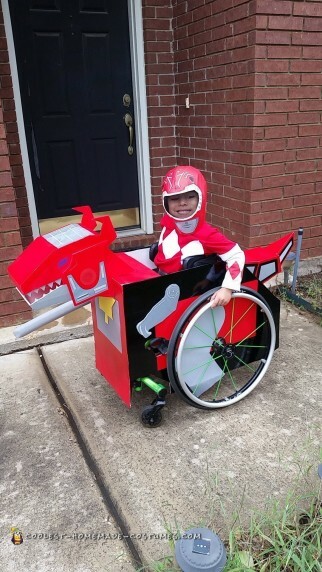 Toddler’s Creative Dinozord Wheelchair Costume!